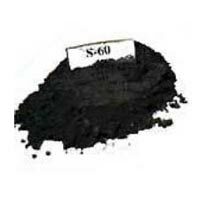 Maas Graphite & Carbon Products is a nationally and internationally acclaimed organization. 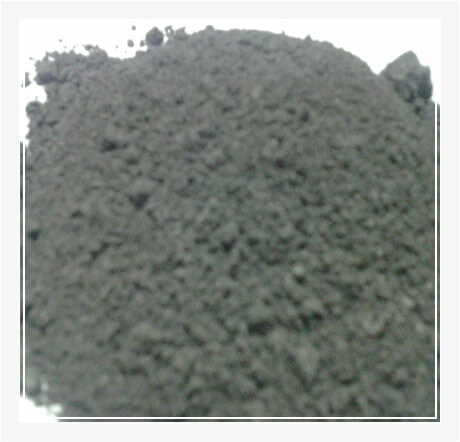 Owning expertise in producing the optimum quality products, the company brings to you a range of the finest quality Graphite and Boron Products. 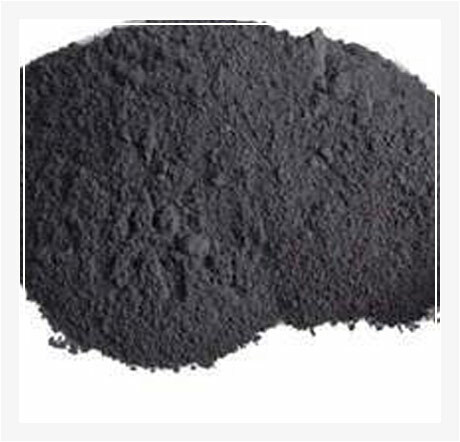 The series we serve includes Graphite Powder, Graphite Lubricant, Natural Graphite Flakes, Natural Graphite Powder, Graphite Flakes, Graphite Electrode Powder and Synthetic Graphite Powder. 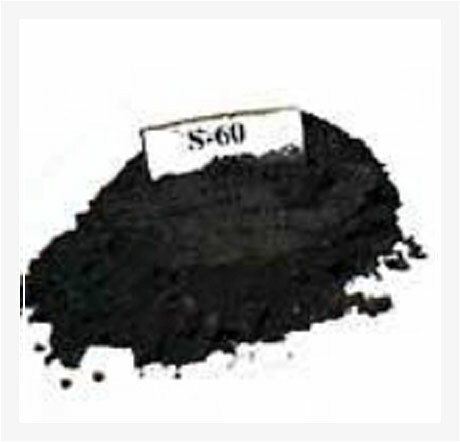 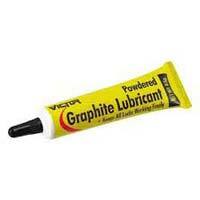 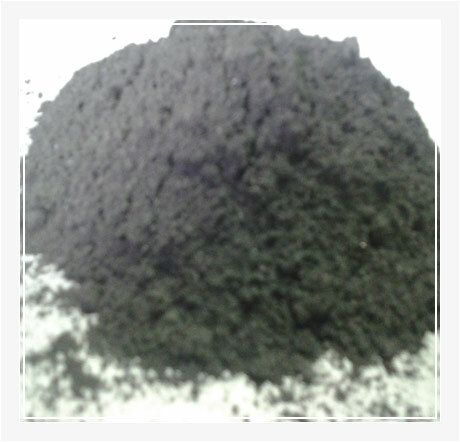 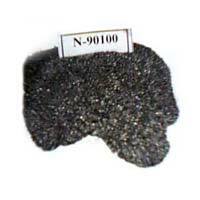 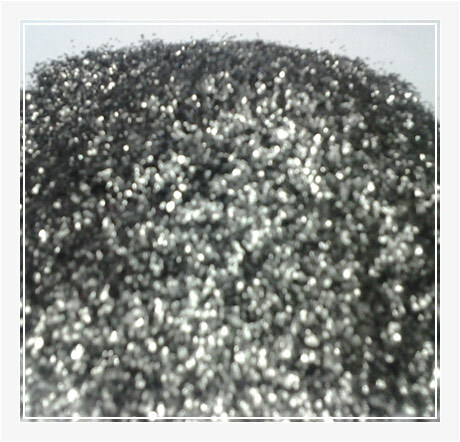 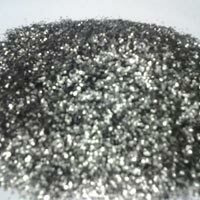 The company is the Manufacturer, Exporter and Supplier of Graphite and Boron Products. 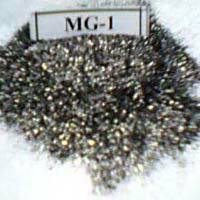 Over the years, the company has assisted many organizations to help them evolve and produce superior grade products, using our high quality Graphite and Boron Products.